Pharmaceuticals appear in many different forms, oral dosage is one of them. 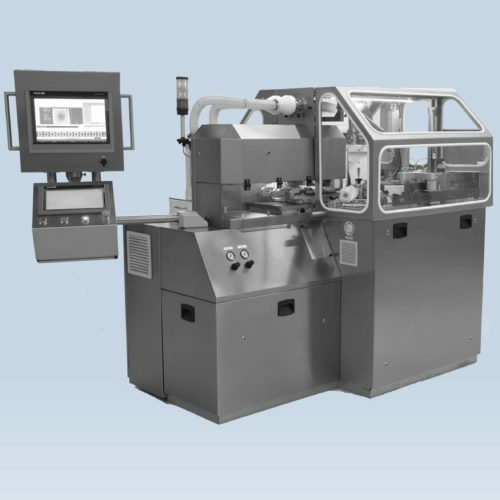 Printing International’s pharmaceutical pad printing division focuses on solutions for printing directly on oral dosage forms. 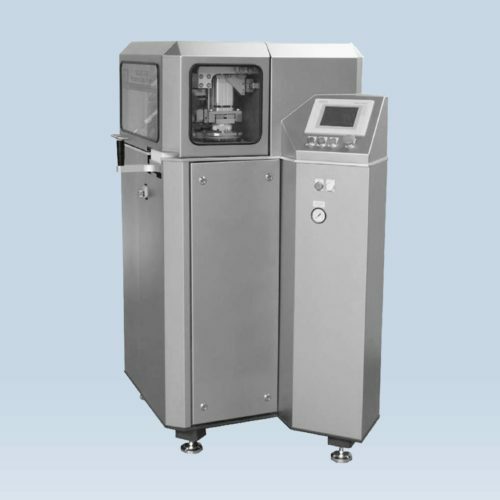 This means that both for solid dosage- and some of the liquid dosage forms can be printed with our solutions. With our technique of indirect transfer printing we immobilise the product under the printing head and therefore obtain a very high quality print. Tablets/hard gel capsules/soft gel capsules are filled automatic (or manually) by help of the spoons in synthetic, FDA approved material. Also blister tablets (freeze-dried products for example) can be printed with a blister holder. 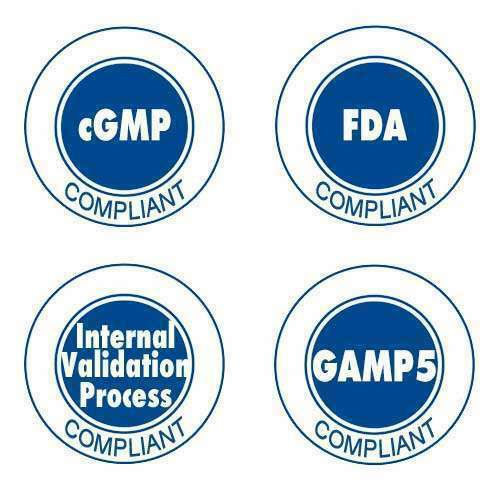 Further internal validation processes are available as is the GAMP certification.